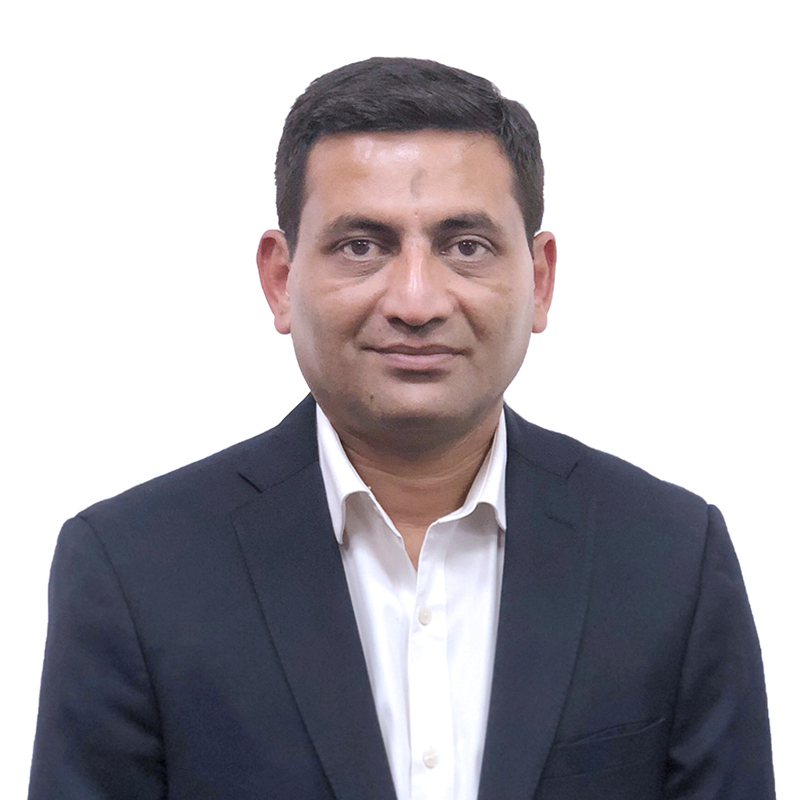 Dallas, TX, and Chennai, India – April 16, 2018: Access Healthcare, a leading provider of end-to-end healthcare revenue cycle business process and IT services, today announced the addition of Amitabh Vartak as Chief Operating Officer - Offshore Operations. Amitabh has over two decades of professional experience in the Healthcare and Outsourcing industry. Amitabh comes to Access Healthcare from Vertex Customer Management, where he worked as the Chief Delivery Officer handling all India service delivery across verticals and sites. In this role, he also had responsibility for training, quality, and process excellence functions. Amitabh managed over 10,000 employees and was instrumental in creating a strong delivery framework with the right mix of people, process, and technology. Prior to Vertex, Amitabh served as Director – CRM at Concentrix and was responsible for service delivery for multiple customers in the travel, technology, and e-commerce verticals. In the past, he has worked with organizations like Minacs (acquired by Concentrix), Aditya Birla Minacs, and Sutherland, where he led service delivery for large International accounts while designing and implementing enterprise programs to enhance operational efficiency and business profitability. Access Healthcare provides business process outsourcing, applications services, and robotic process automation tools to healthcare providers, payers, and related service providers. We operate from 12 delivery centers across US, India and the Philippines. Our 8,000+ staff is committed to bringing revenue cycle excellence to our customers by leveraging technology, emerging best practices, and global delivery. Based in Dallas, we support over 150,000 physicians, serve 80+ specialties, process over $ 50 billion of A/R annually, and ascribe medical codes to over 10 million charts annually. To learn how Access Healthcare can help your organization boost its financial performance, visit https://www.accesshealthcare.com.